Tonight I did a talk to the local agile community on cumulative flow diagrams, requirements traceability and scope management. I recycled the PMOZ slide deck (below) but added in the above diagram. Thanks people for the good conversation afterwards. The four CFD charts come from four really great blog posts. 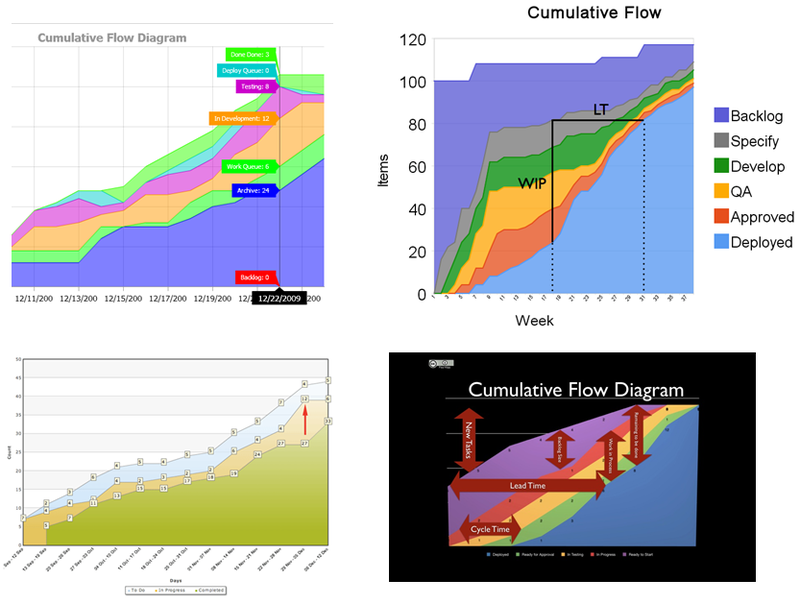 If you want to learn more about how cumulative flow, or lean or kanban or cycle and lead time these blogs will be a good step in your learning.